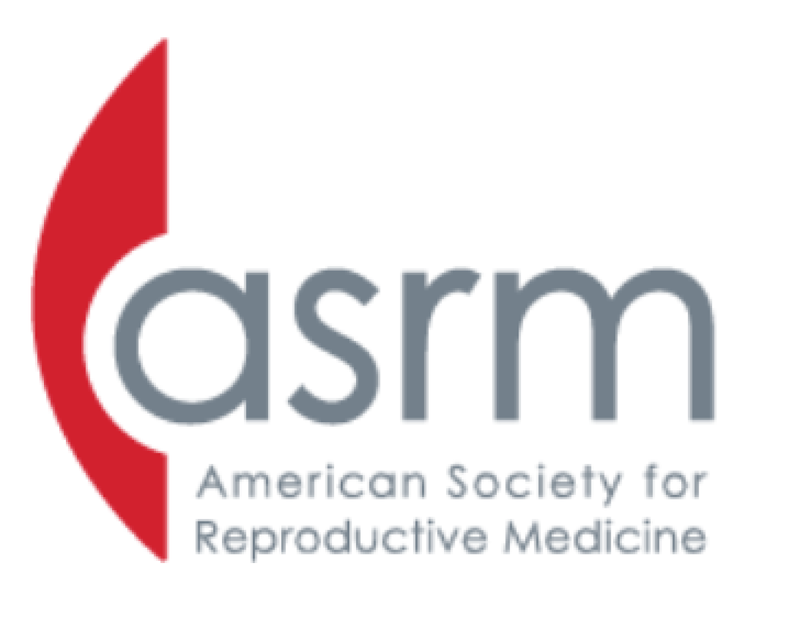 The ASRM Scientific Congress & Pre-Congress Courses gather top experts in reproductive medicine to discuss the latest in reproductive care. 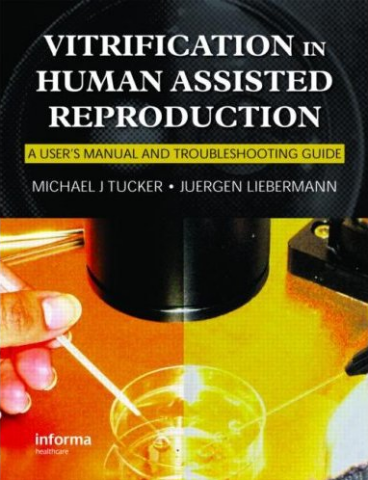 The annual congress includes expert presentations and discussions on reproductive medicine. The Scientific Congress Continuing Medical Education (CME) course offerings will include plenary lectures, symposia, and interactive sessions, all supporting the theme of the Congress. Historical perspectives will be again presented, as well as innovative lectures on therapeutic editing of the human embryo, politics and ethics in ART, newest research in contraception, menopausal therapy, and the basic science of spermatogenesis and embryo development. Speakers also will address fertility preservation for the cancer patient, transgender care, and provide perspectives on clinical research, the funding of research, and challenge the Fertility and Sterility experts.